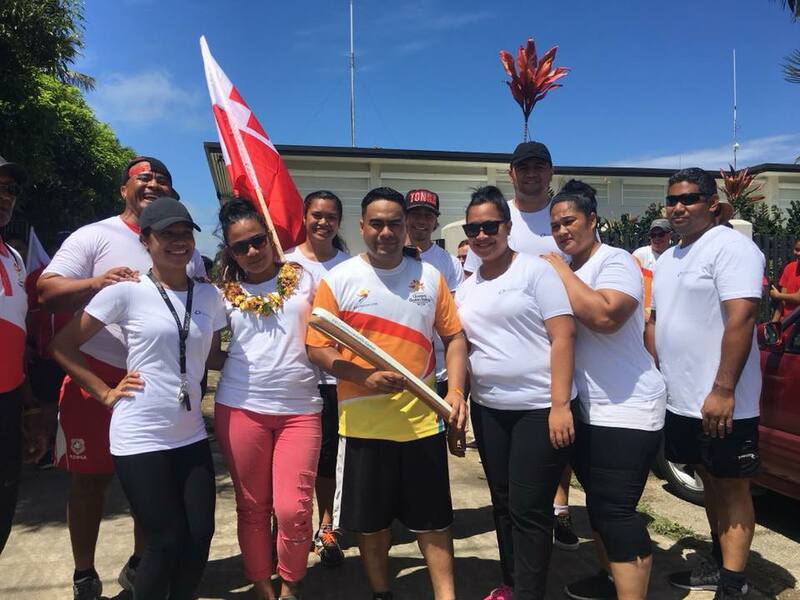 The XXI Commonwealth Games 2018 Queen’s Baton Relay (QBR) celebrated in Tonga on 17th November. 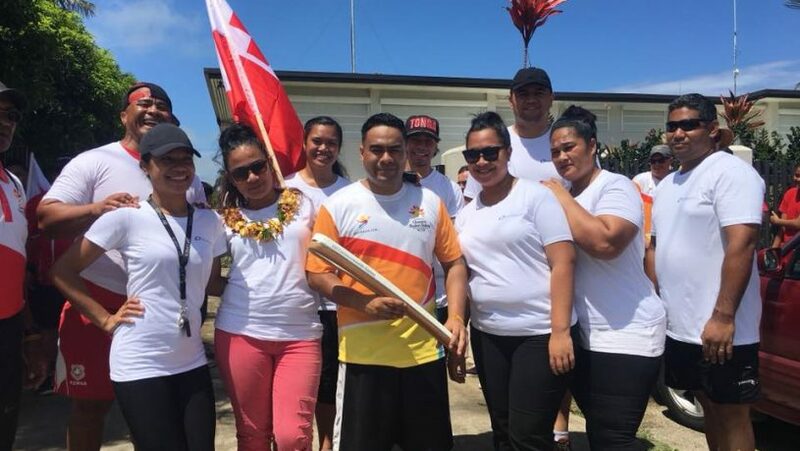 The Queen’s Baton Relay is a games tradition that celebrates the Commonwealth’s diversity and anticipation for the Gold Coast Commonwealth Games to our communities. 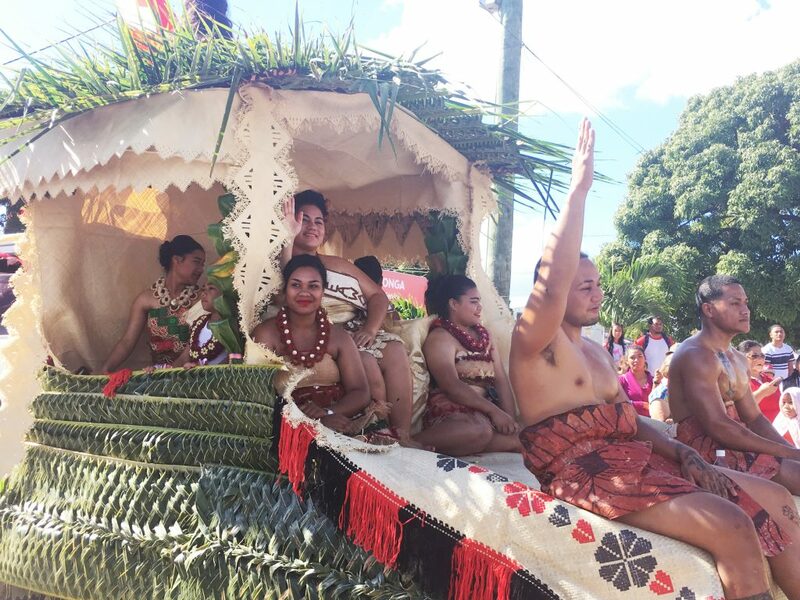 The Baton carries a message from Her Majesty Queen Elizabeth II that calls the Commonwealth’s athletes to come together in peaceful and friendly competition. 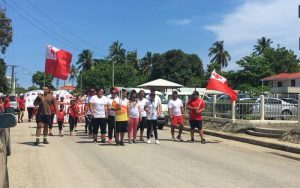 The rotation started from Tonga College gas station, Ha’ateiho on Taufa’ahau road through Salote road and on to Vuna road and ending at the Vuna Wharf.